News that a healthcare waste operator has been stockpiling clinical waste dominates the headlines today. The Department of Health and Social Care (DHSC) is reported as leading on the issue whilst the EA is mentioned as taking necessary enforcement action. The story has received extensive coverage across broadcast, national, regional and trade titles including: BBC News, Daily Mirror, Daily Mail and The Telegraph. 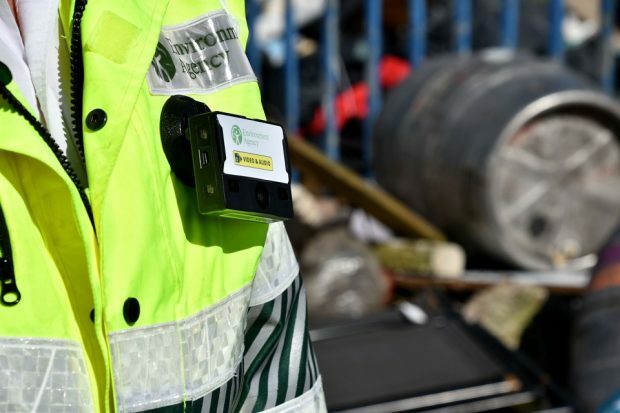 The Environment Agency has found Healthcare Environmental Services to be in breach of its environmental permits at sites which deal with clinical waste. We are taking enforcement action against the operator, which includes clearance of the excess waste, and have launched a criminal investigation. We are supporting the Government and the NHS to ensure there is no disruption to public services and for alternative plans to be put in place for hospitals affected to dispose of their waste safely. Yesterday it was the Farmers Weekly Awards, hosted at the Grosvenor Hotel in London. 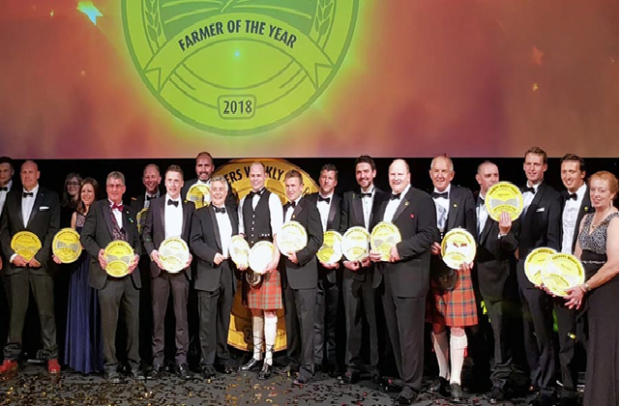 The awards ceremony, now in its fourteenth year, brings hundreds of farmers and industry leaders together to celebrate the best of British farming. Hampshire farmer Craig Livingstone from Lockerley Estate has been crowned Farmer of the Year. As a former agronomist, Craig has raised yields and cut costs on 800 hectares of arable crops, focusing on the health of his soils and changing his crop rotations. He has also adopted precision farming technology, with variable-rate seeding and application of P and K fertiliser. Please see the full list of categories and award winners here. Congratulations to Craig and all the other winners!